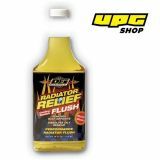 Radiator Relief™ Cooling System Flush is a concentrated cleansing agent that effectively removes rust and mineral deposits left behind in the radiator core and hose lines. 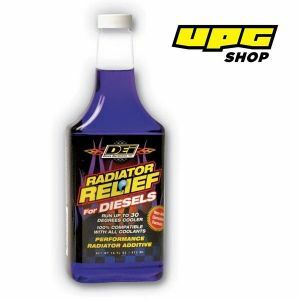 This advanced treatment also dissolves oily residue build-up left behind in old anti-freeze and coolant mixtures due to external contaminants. Helps maintain optimum efficiency and recommended to be used with distilled water.